SIRANE’S nylon Hot-Oil Bags are for the careful collection and disposal of cooking oils used in the fast-food industry – and can be filled while the oil is still hot. Jeremy Haydn-Davies, sales director, said: “Disposing of hot oil in the fast food industry can be problematic, and our Siralon Hot-Oil bags could be your perfect solution. Hot-Oil disposal bags are also sometimes known as Hot-Shortening Bags. 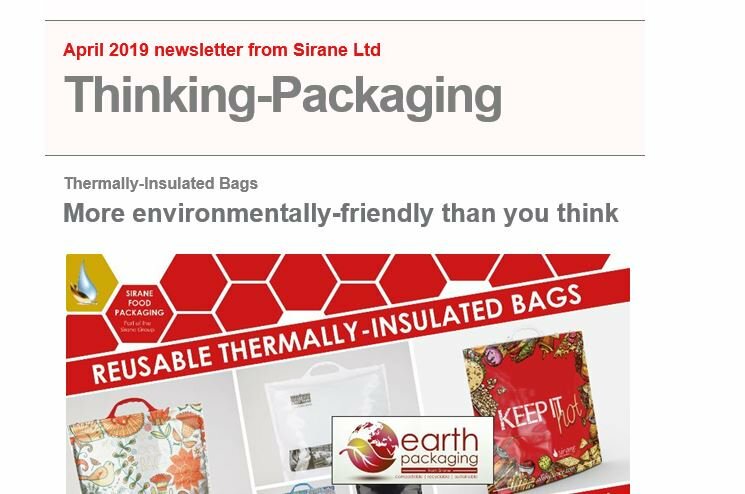 Sirane is an innovative packaging design, development, manufacture and solutions company which specialises in areas including absorbency and oven-ready/microwaveable products, compostable packaging, films, boards, absorbent pads, and much more. Other Sira-Serv products – for catering & food service – include absorbent rotisserie/hot-food display liners and nylon pan liners which are offered in a range of Gastronorm sizes.